Wherever you are in life, Lynchburg Gynecology is here for you. Hundreds of patients trust us with their gynecology care each year. We return that trust with expert knowledge, progressive treatment and compassionate care. We are here to assist with all of your gynecology needs. Our physicians are recognized experts in advanced diagnoses and innovative treatments for even the most complex issues a woman may face. 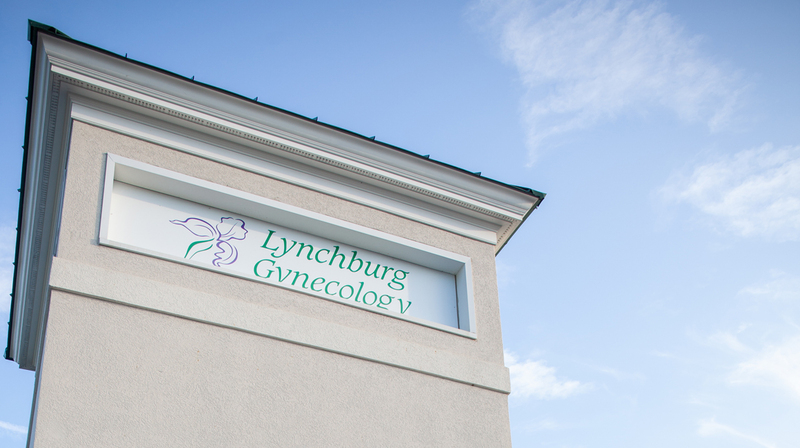 Getting started with Lynchburg Gynecology is simple. Call one of our helpful scheduling assistants today and we’ll get you setup for an appointment as soon as possible. Log in to our online portal. Staying in touch with us is easy with our online portal. Message us with non-emergency questions or concerns, view active and inactive prescriptions, request a call for an appointment, and more. Our goal is to deliver excellent treatment outcomes and an enhanced quality of life for our patients. Our full range of women’s care helps us deliver the best outcomes for your overall good health. We keep you at your healthiest so you can get back to your life quickly and be with the people who are important to you.